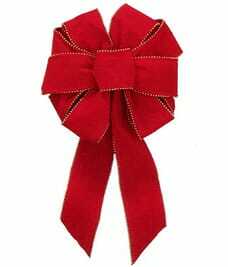 Decorating for Christmas is something people look forward to as the season approaches. 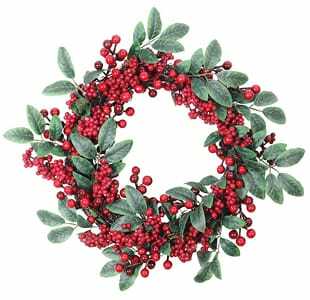 One of the best and most common ways to decorate for Christmas is with beautiful Christmas wreaths. 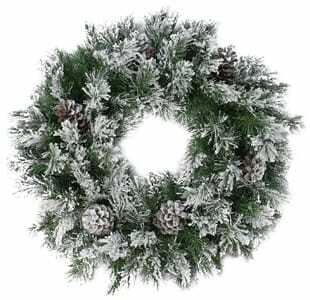 Wreaths are perfect for your outdoor display or to bring out that Christmas spirit indoors. 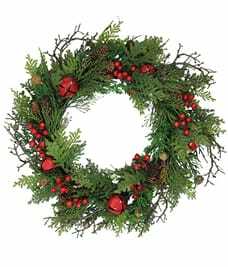 However you use your Christmas wreaths, you can be sure that you are bringing Christmas spirit to your family and guests. 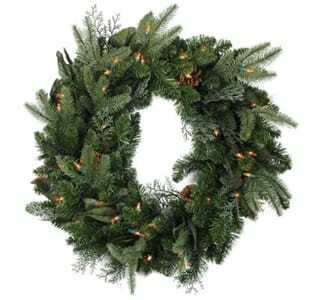 At Christmas Central, we offer one of the largest selections of Christmas wreaths. 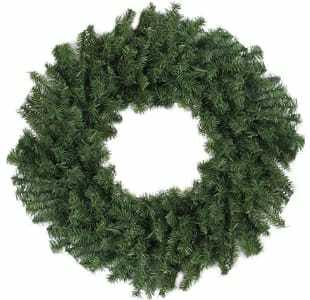 We carry wreaths in a variety of sizes, styles, and colors. 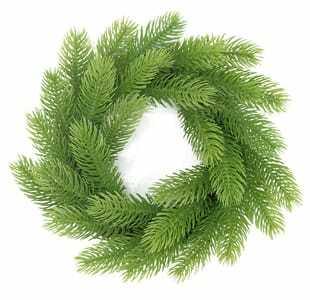 To help fit the style of your home, you will be able to choose from berry, traditional pine, pre-lit wreaths, and many more. 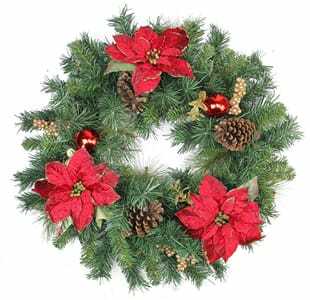 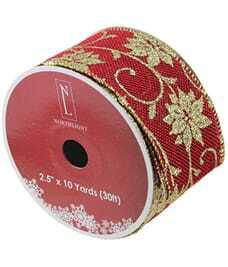 Compliment the rest of your Christmas decorations with beautiful Christmas wreaths this year. 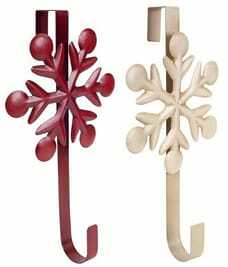 Browse our selection now!